SHOCKING: NEXT JAMES BOND FILM STORY LEAKED? We had reported earlier that James Bond franchise’s 25th film will have Daniel Craig playing Bond and that the film will release on November 8, 2019. The Spectre actor has given the nod to reprise the role of Bond. RELEASE DATE OF JAMES BOND'S NEXT PART IS OFFICIALLY ANNOUNCED! 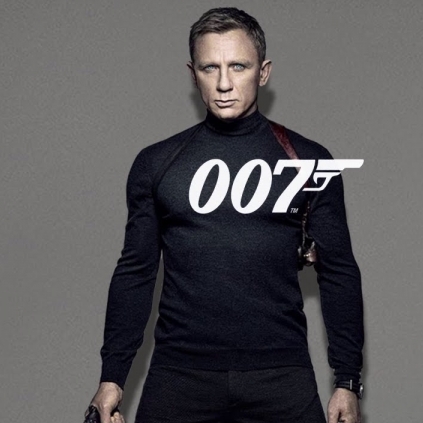 The 25th film in the James Bond franchise is getting ready and the makers have announced the release date of the film. Yes, the film will be hitting the screens in the year 2019, on the 8th of November. While it is not sure if Daniel Craig would do the lead titular role, the makers are said to be in talks with director Christopher Nolan to helm this project. Nolan also, in a recent interview said that the discussion talks are on. This new film's script will be written by Neal Purvis and Robert Wade, who had earlier written the scripts for Casino Royale, Quantum of Solace, Skyfall and Spectre. Metro-Goldwyn-Mayer (MGM), in association with Eon Productions would be funding this yet-to-be-titled project. 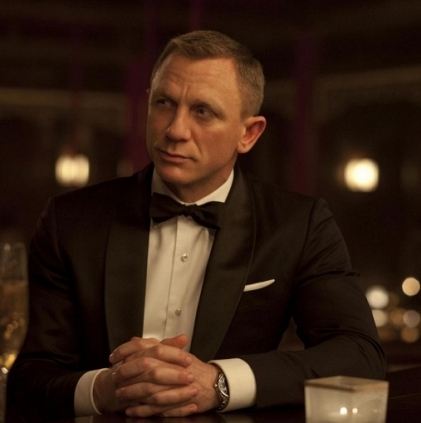 Daniel Craig Reportedly Signs Two Other Bond Films. People looking for online information on Daniel Craig, James bond will find this news story useful.